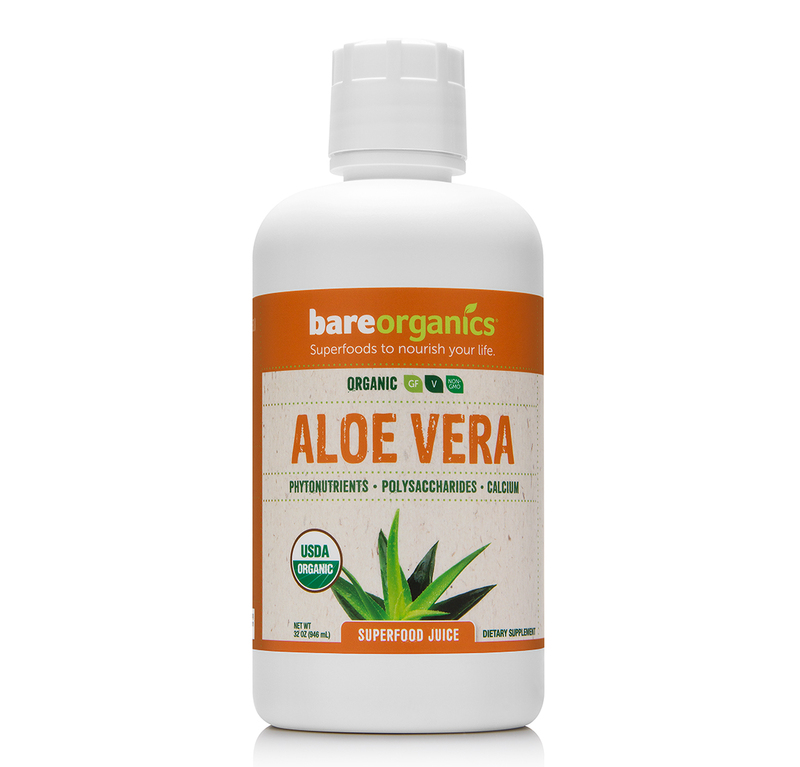 Natural Aloe Vera plants can vary the color, taste and consistency of this product from batch to batch. This does not affect the potency or quality of the Aloe Vera Juice. Suggested Use: Take 4 fl. oz. (120 ml) daily or as directed by your health care professional. Aloe Vera Juice can be mixed with other juices & served over ice as a refreshing smoothie.